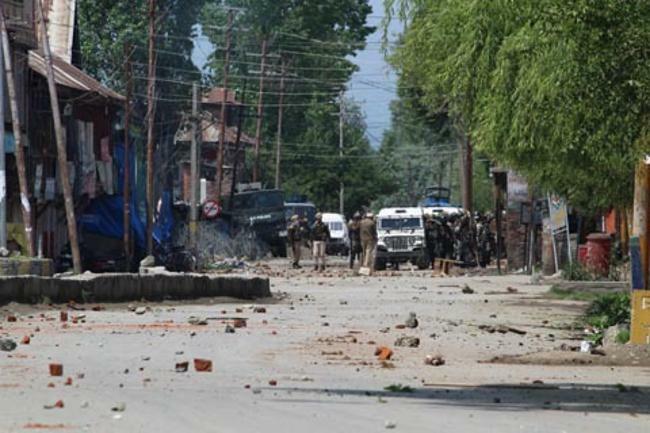 At least eight students were injured while over two dozen girl students fainted during clashes in Sopore town of north Kashmir’s Baramulla district on Thursday. Witnesses said that around eight to ten students were injured after being hit by teargas shells during the clashes. They said that around 20 girl students of Govt Girls Higher Secondary School fainted due to tear smoke during the clashes. All the injured were shifted to Sub-district Hospital Sopore for treatment. 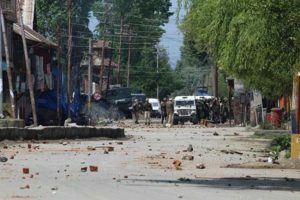 Hundreds of students took to streets and clashed with government forces against a police crackdown on Degree College Pulwama on April 15 that left over 50 students injured.